Today is $2 Tuesday! We have chosen some of our favorite products to showcase for just $2! You can click on the links below to check them out! Brittany Washburn – She is the technology guru and has some pretty amazing Pinterest boards! Meredith Anderson – This girl is brilliant and has some great engineering and math ideas! 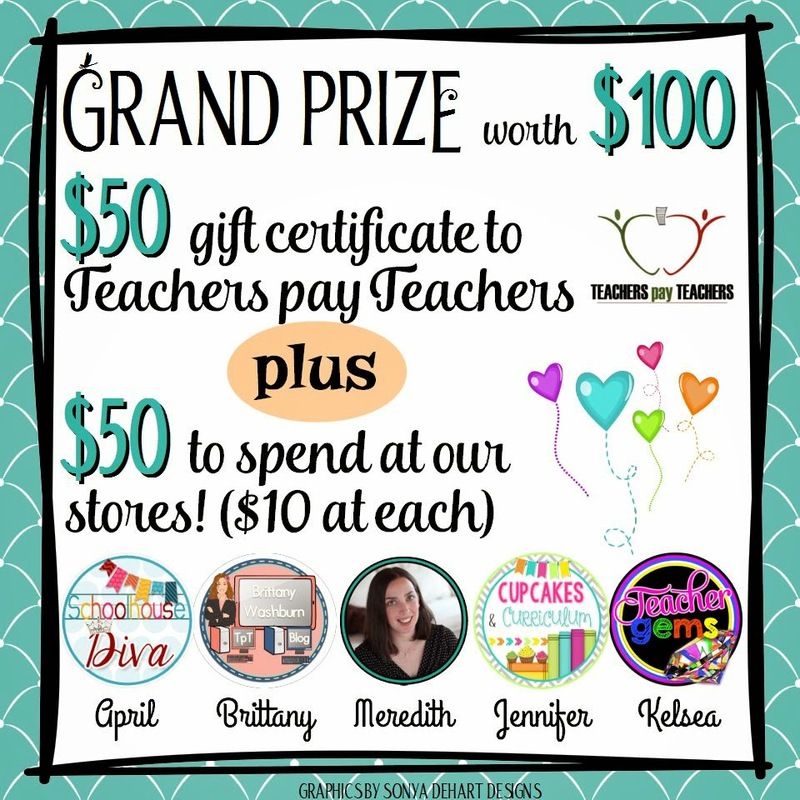 Cupcakes & Curriculum – She has the cutest stuff! I am sure her kiddos LOVE her class! 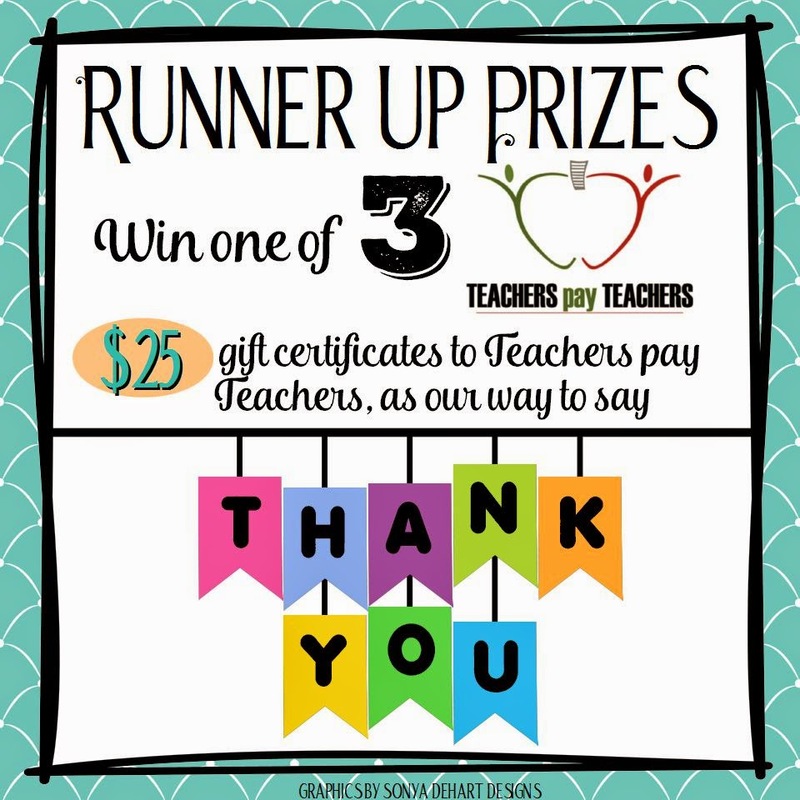 Teacher Gems – This girl has tons of wonderful products that range from elementary to clip art! Schoolhouse Diva – Here are some of my favorite resources! I’m a math girl at heart, but I do change it up occasionally! The deals keep getting bigger, so follow us to find out what’s happening this week and to enter to win prizes! Don’t forget to check back tomorrow for more amazing deals on Wishlist Wednesday!